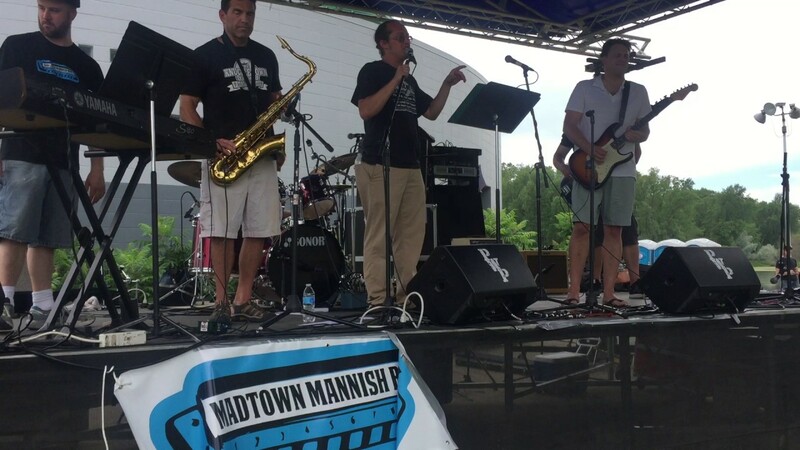 Madison-based Blues band, Madtown Mannish Boys, are steeped in Chicago-style Blues from artists like Muddy Waters, Junior Wells, Otis Spann, and Little Walter. 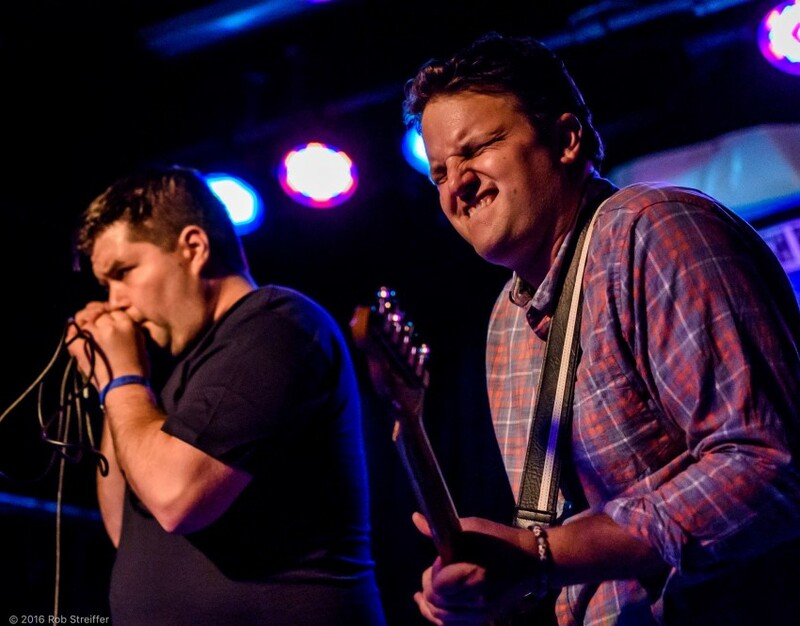 The Mannish Boys play harmonica-driven tunes with gritty fervor and dynamic energy. They perform with raw exuberance and driving rhythms that make you want to boogie. I booked the Mannish Boys for my husband's birthday. They were great. Not only are they talented and fun, they're really nice guys with reasonable rates. I highly recommend them! Thanks for the review, Jessica! We had a great time playing for you and your friends and family. We've played a variety of venues over the last few years from small house parties to large outdoor festivals. We can tailor our set lists and instrumentation to meet just about any event-planner's wishes. We have all the equipment we need to put on a larger show outdoors or more intimate gatherings in small venues. We're also to happy to tailor our set lists to the desires of the client--playing mellow, acoustic Blues in the background to more rockin' sets. We play a wide variety of Blues songs, but our focus is on classic Chicago Blues songs or things which borrow heavily from this genre. You can see our "media" page on our website for a taste of what we play. 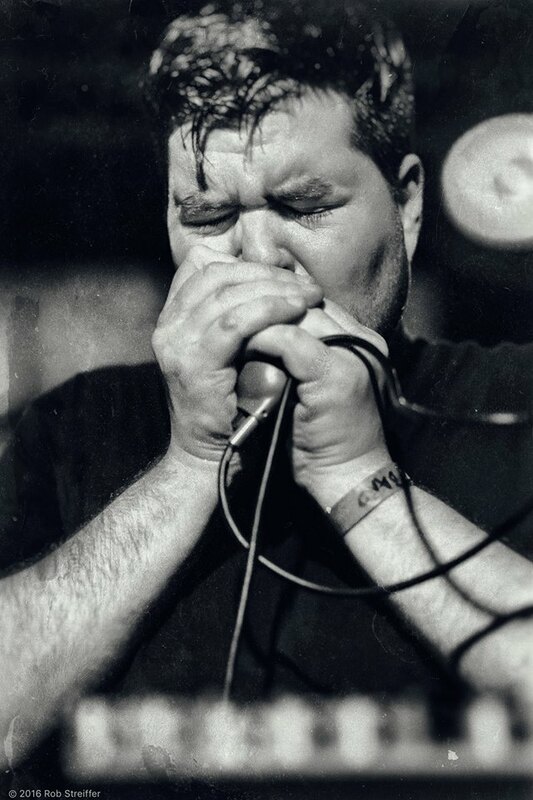 We're influenced by various Blues artists, but our roots are primarily in Chicago-style Blues, including Muddy Waters, Little Walter, Paul Butterfield, Otis Spann, and Junior Wells. We play more contemporary Blues too, including songs from Stevie Ray Vaughan and others, and also some Blues-influenced Rock songs from the likes of Cream and the Rolling Stones. We round out or sets with soul and ballads from artists like Otis Redding and Ray Charles.